Anthem experiances it’s own “Red Ring of Death! !” Sony handing out refunds, no questions asked!! 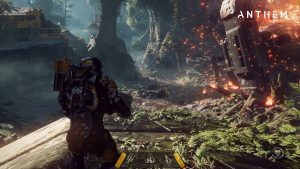 BioWare reveals teaser clip for Anthem, game pushed back to 2019! Get Dragon Age: Dawn of the Seeker now available on DVD! 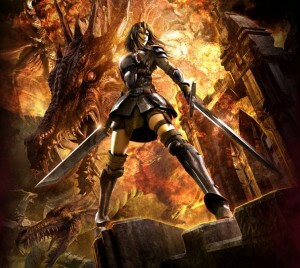 Dragon Age: Dawn of the Seeker is a CG anime based on the series of the same name created by BioWare. Directed by Fumihiko Sori, Dawn of the Seeker takes us into the world of Dragon Age that goes beyond the game!